The mesh come in 1.0 x 25mtr rolls. 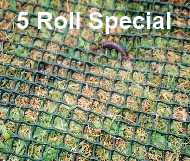 5 Roll Special The Horse Mats Plus grass protection/reinforcement mesh is a very simple to install. It is made from extruded plastic mesh designed as reinforcement for grass and embankments. Grass will very quickly grow in to the mesh creating a strong & stable reinforced grass surface. 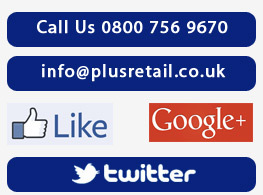 The mesh is capable of supporting up to 1 Tonne per m2. The mesh come in 1.0 x 25mtr rolls.